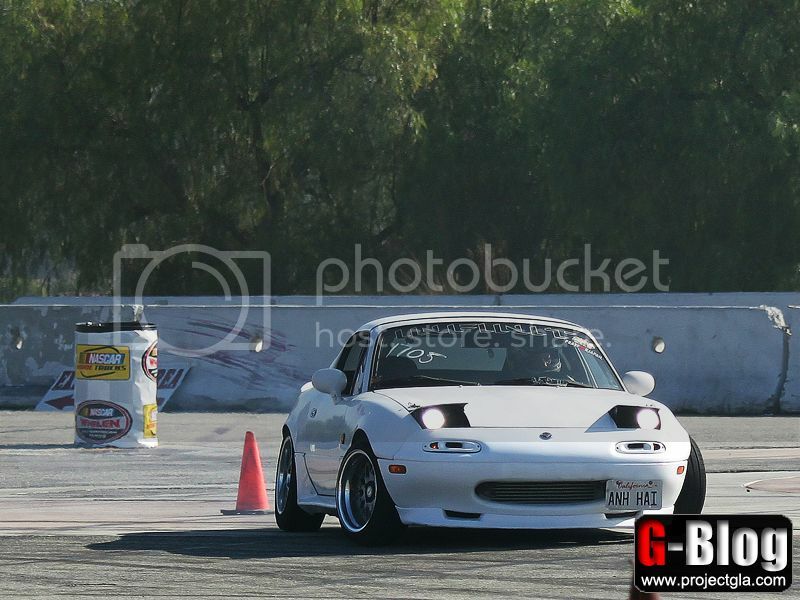 This is our first time covering Sideways Sundays. It was a nice day, even at the hottest time of day, it was bearable! 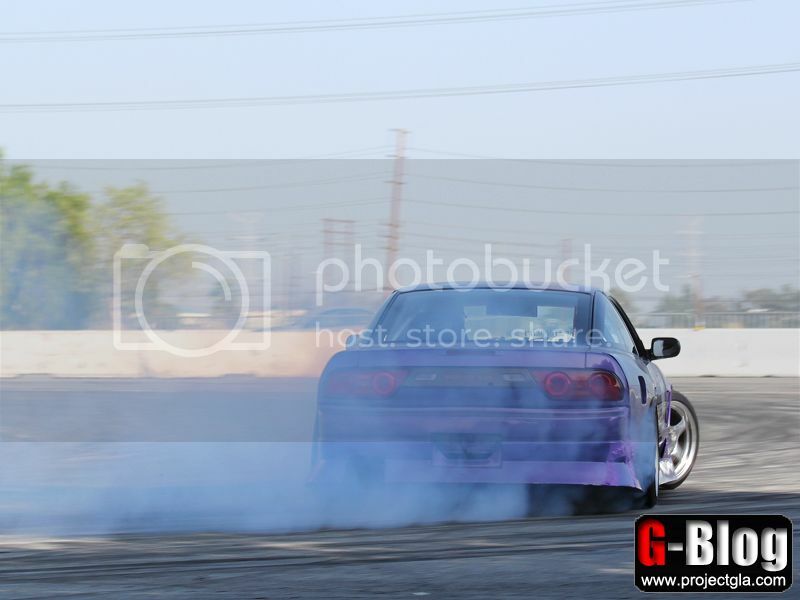 We saw a big community of drifting S13/S14’s out there today. 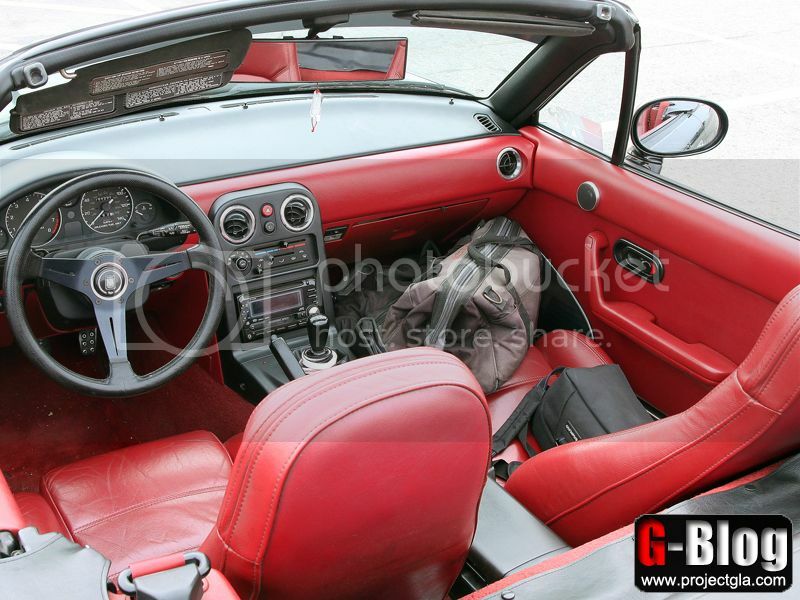 As well as a few Miata’s that tore it up! 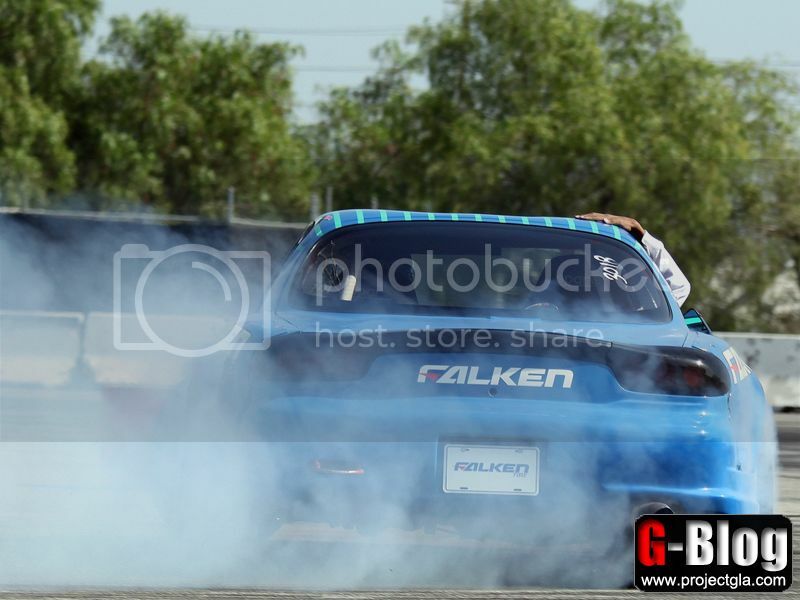 Falken brought out a few of their race cars which were quick, clean, and the drivers knew what they were doing. The carshow segment of the event was cool tool. It was a very laid back grass roots event. 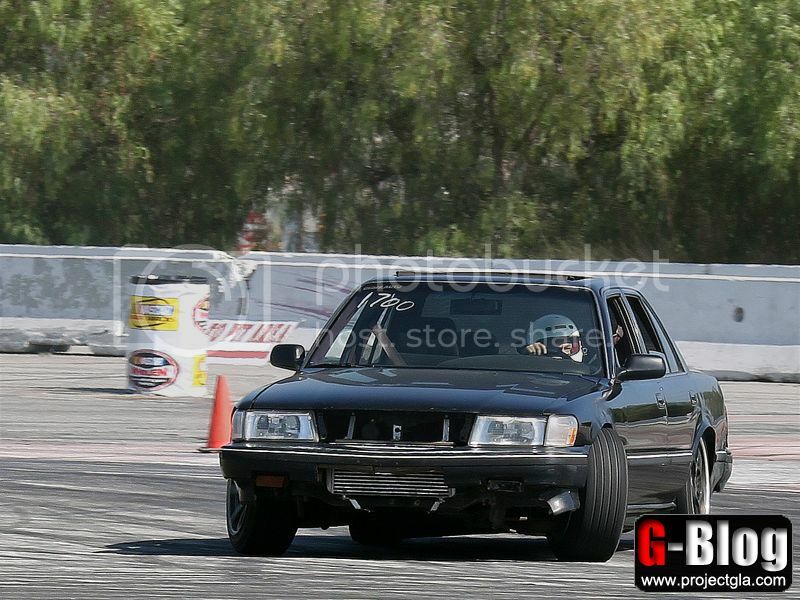 Met a lot of cool people and saw some cool drifting action! 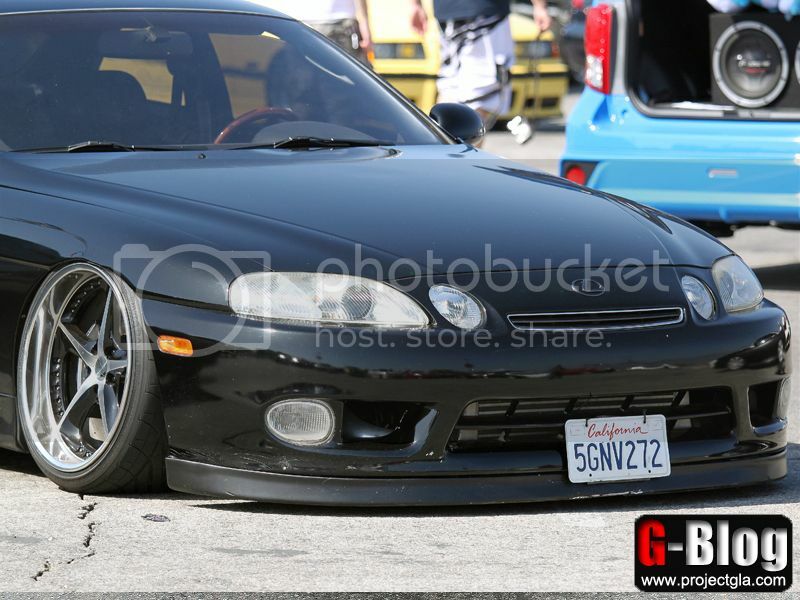 Steve’s Black NA on SSR EX-C Fins got Best Mazda Award!